A note of acknowledgement will be sent to the family. 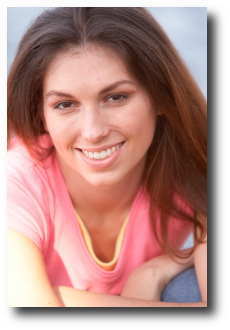 Jennifer Blankenbeckler was diagnosed 16 years ago with a medulloblastoma brain tumor. 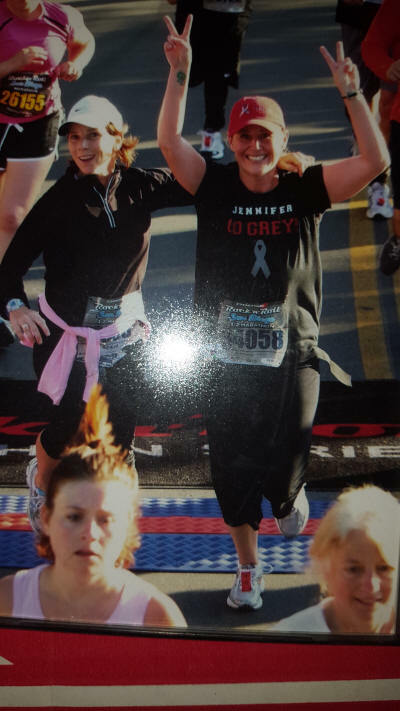 Jennifer met Brad Kaminsky's sister at the Annual Heroes of Hope Race for Brain Tumor Research in Los Angeles and has been working with The Brad Kaminsky Foundation (TBKF) to raise awareness and funds for much needed brain tumor and cancer research. There are over 200,000 people diagnosed with brain tumors each year and over 350,000 people living with brain tumors. Brain tumors are the leading cause of solid tumor death in children and the leading cause of cancer death in men under the age of 29. 20% of all cancers will spread to the brain and due to their location they are very difficult to treat and even when treated can lead to many deficits affecting speech, eyesight, hearing, personality and motor skills. Jennifer continues to share her experience by helping others. Today she works at the Cancer Center of Santa Barbara which will transition to a new building as of Sept 18, 2017 when it becomes the Ridley-Tree Cancer Center of Santa Barbara. 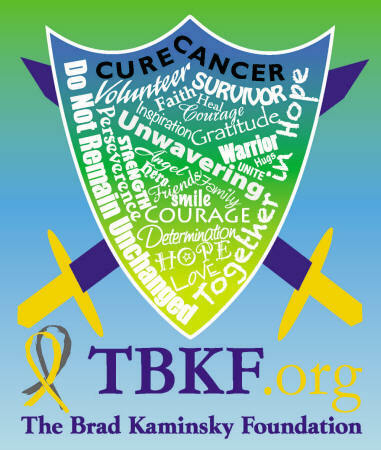 Jennifer remains committed to fighting along with TBKF to conquer brain tumors! To know Jennifer is a true gift, she is an inspiration to so many. Her fight inspires all of us to keep up this fight for so many. I have worked for the Brad Kaminsky Foundation for three years. I am continually inspired each time I meet another brain tumor warrior! I want to do everything I can to help make this disease history and that is why I will be running the Marine Corps Marathon in Washington DC on October 25, 2009 in support of the Brad Kaminsky Foundation for brain tumor research. This is my first marathon and I am excited to have the opportunity to raise awareness and funds toward a cure for brain tumors. Please help me raise $1,000 for brain tumor research by clicking here. Together in Hope!